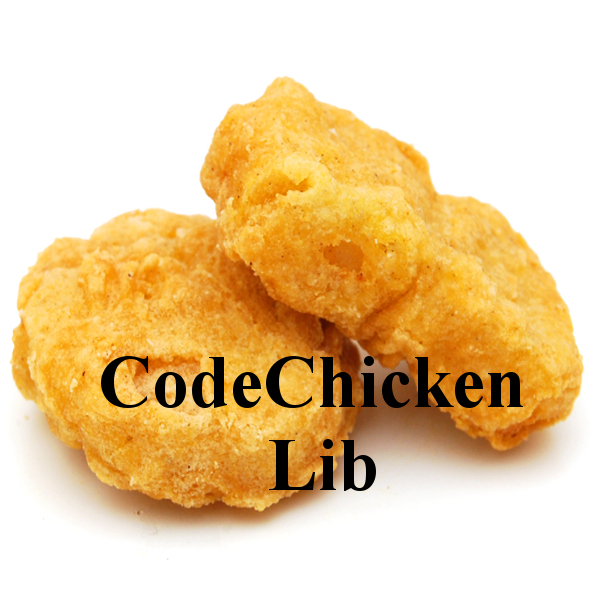 Contains libraries for 3D math and transformations, model rendering, packets, config, colours, asm and a few other things. 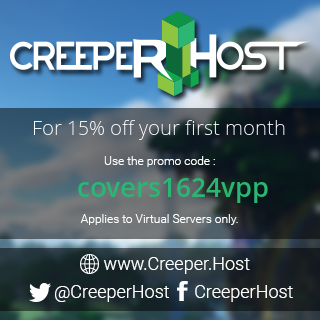 Use promo code "covers1624vpp" with CreeperHost for 15% off your first month! Click here for more information!